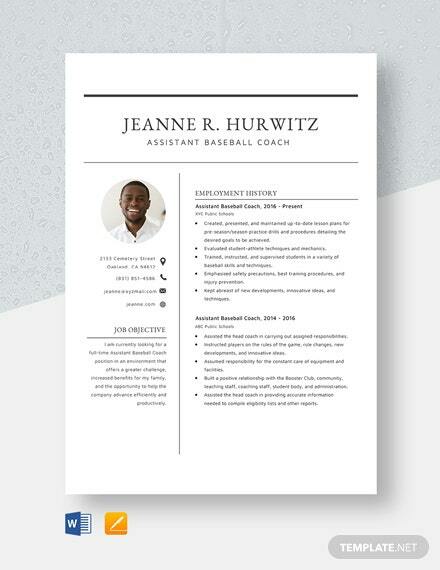 Getting into the academe is not an easy feat. 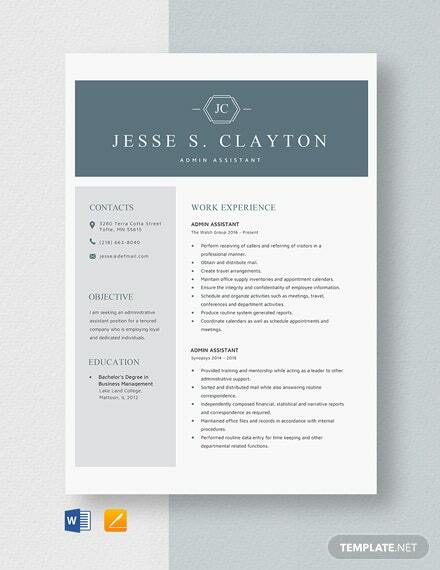 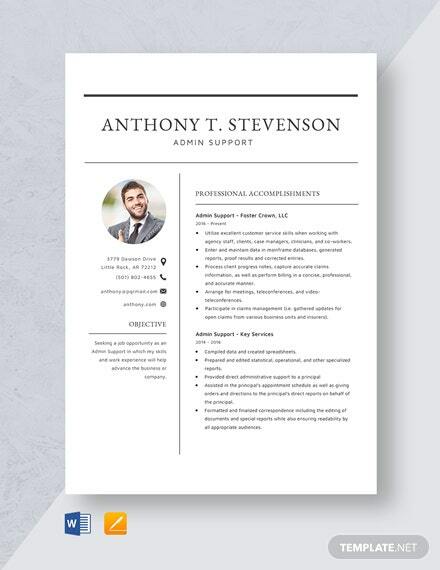 Crafting a great-looking and content-rich resume gives you an edge over your competitors. 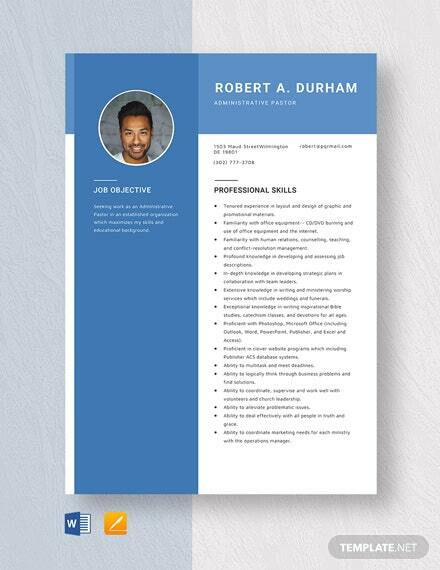 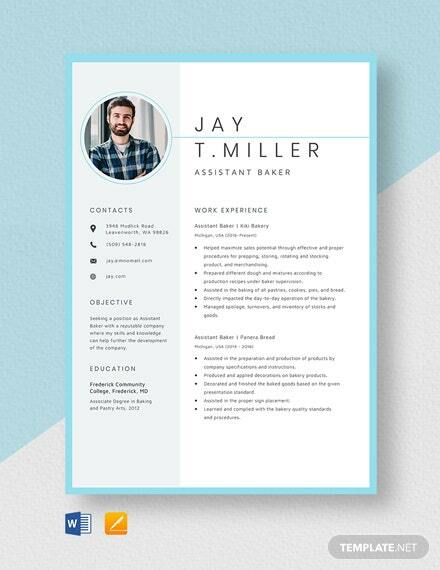 Land more interviews and increase the likelihood of you getting hired +More by grabbing our College Instructor Resume Template! 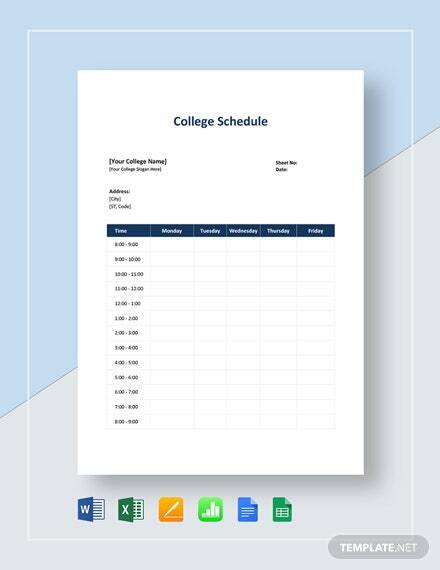 It has a clean, sleek, and crisp look that’s perfect for the driven college instructor. 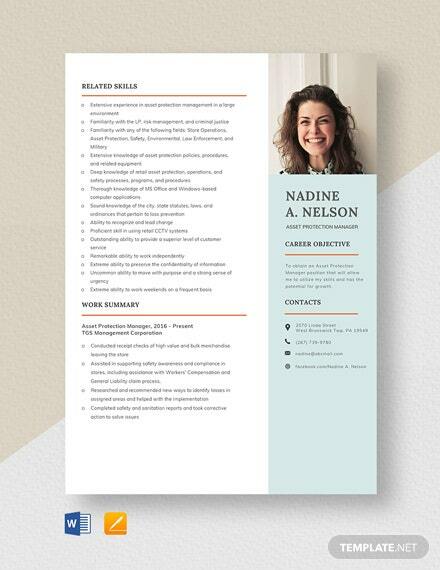 It’ll give an impression to hiring managers that you are professional and you are serious about getting the post. 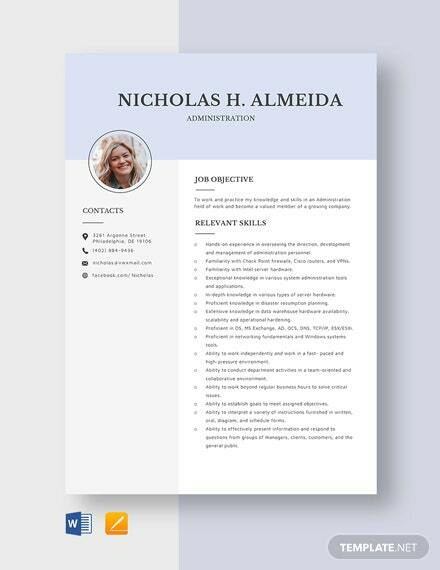 This fully editable template is available in all versions of MS Word and Apple Pages and is viewable on all devices of your choosing. 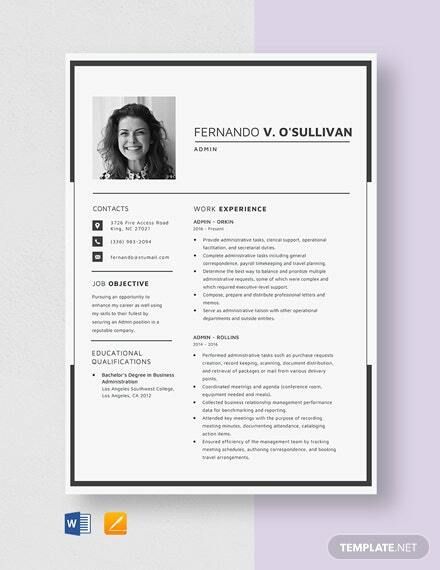 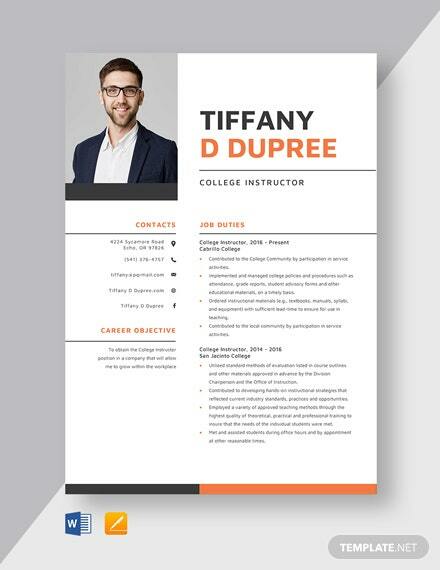 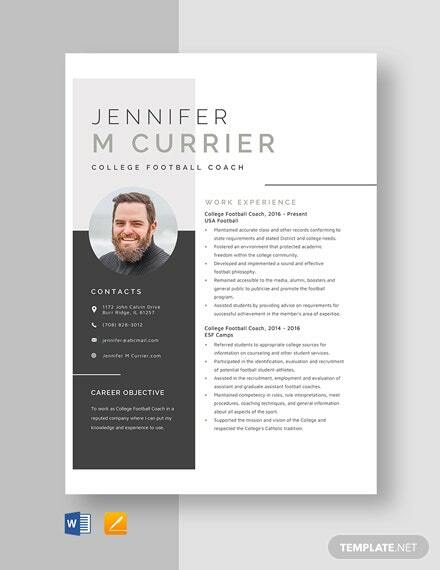 Creating an eye-catching and comprehensive resume only takes minutes to go if you download our College Instructor Resume Template today!